To increase community consciousness and concern about local and world-wide hunger and its root causes. 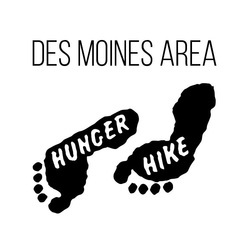 To raise funds to be used by non-profit agencies and programs to help alleviate the problem of hunger. ...we have been walking since 1969! Hear about the walk, board members, participating organizations, and recipient agencies. Walk with us, subscribe to our newsletter, or volunteer with a recipient agency! Find us on Facebook, send us an email, or give us a call.